Would you like to experience a match of Bayern Munich live? Munich Chauffeurs’ saloon car service will take your guests to the Allianz Arena in all comfort! Thanks to our special licence, our drivers may take you directly to the “Welcome Zone West” entrance and will await you there on location in order to chauffeur you back. A tour of the Allianz Arena stadium is of course also possible when no matches are played. 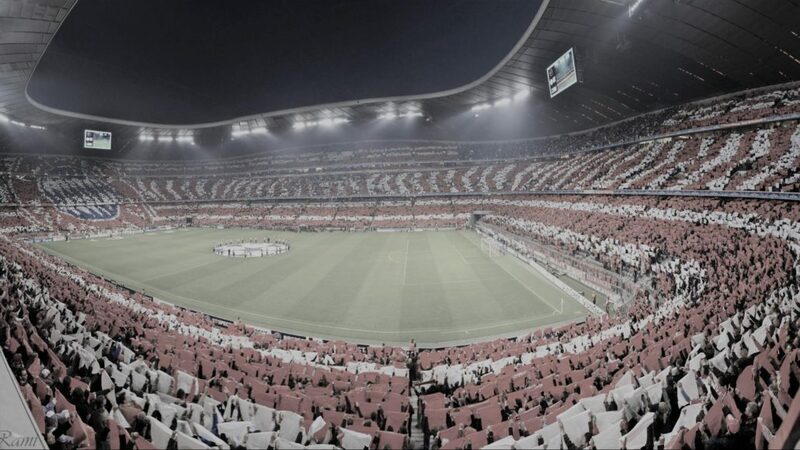 Experience the Allianz Arena stadium from a completely different angle! Feel the excitement and enthusiasm instilled by the player cabins and catacombs of the FC Bayern Erlebniswelt (club museum and event world). Please get in touch with us – we would be pleased to help and support you!